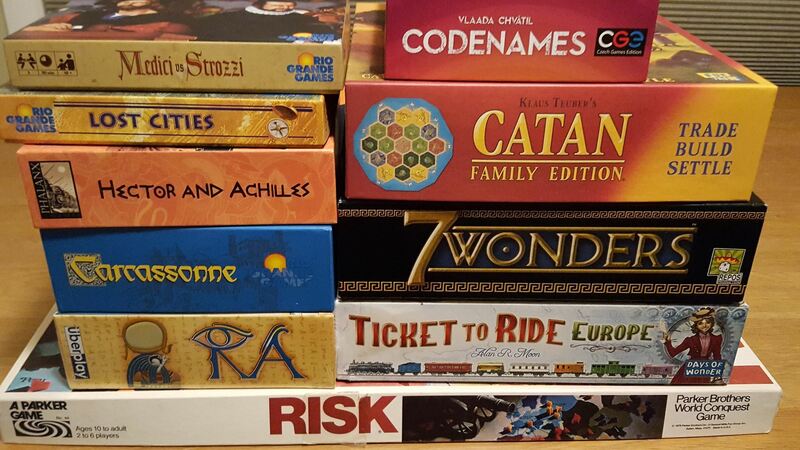 Whether you are a board game aficionado or just getting started, come join us. Pandemic, Settlers of Catan, Carcassone, Codenames, Quirkle, Chess, Jaipur, and Sushi Go are a few we can explore. You can also bring your favorite game from home to play or to teach to the group if you would like. Please Note: This is not a drop off event. Parents must stay at the game store and can also join in the fun.